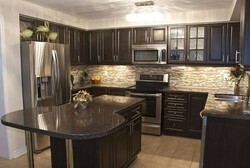 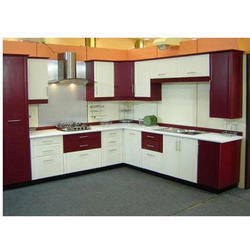 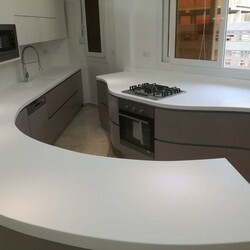 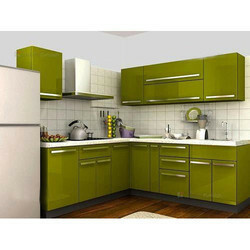 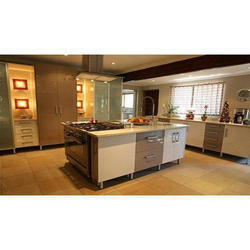 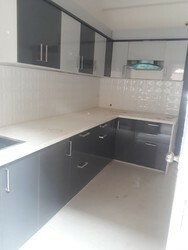 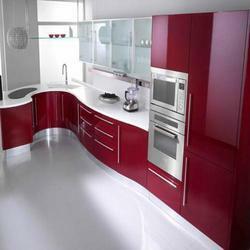 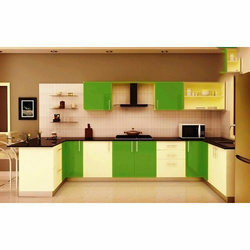 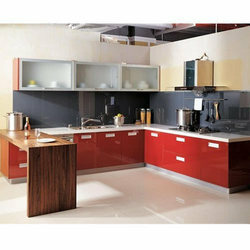 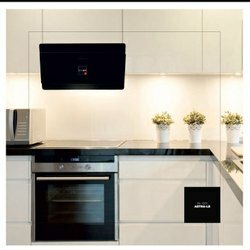 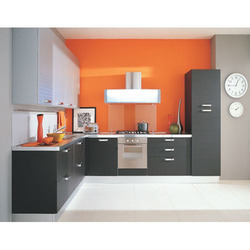 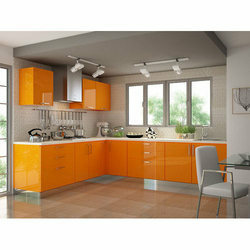 Manufacturer of a wide range of products which include commercial l shaped modular kitchen, acrylic l shaped modular kitchen, u shaped modular kitchen, commercial italian modular kitchen, c shaped modular kitchen and acrylic modular kitchen. 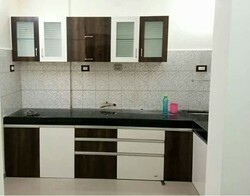 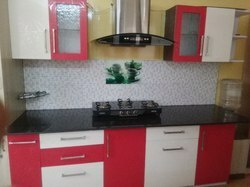 Owing to the efforts of our dedicated team of professionals, we have been constantly engaged in offering the best quality L Shaped Modular Kitchen. 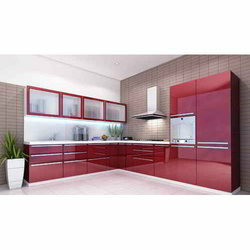 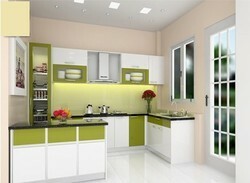 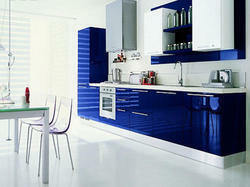 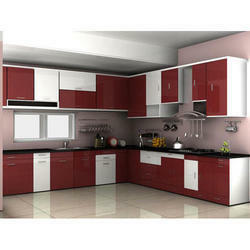 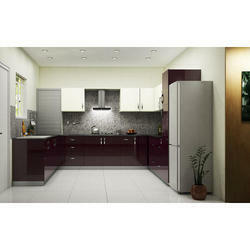 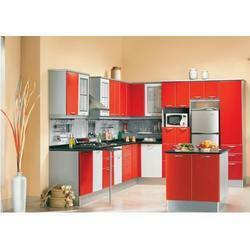 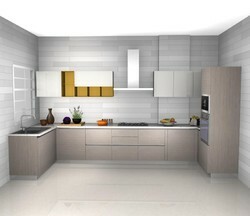 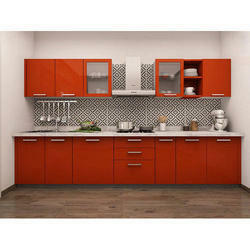 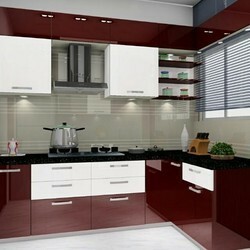 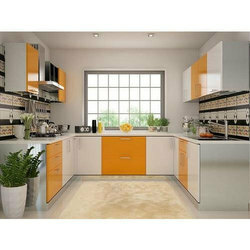 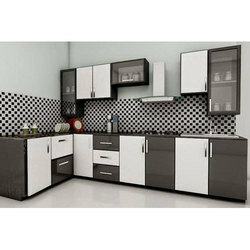 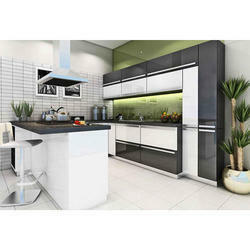 So as to uphold the standing we have built up, we are engrossed in presenting a broad compilation of U Shaped Modular Kitchen. 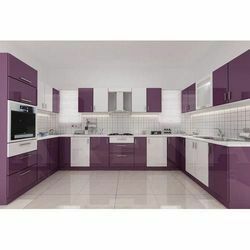 In order to furnish the variegated desires of our clients, we have brought forth an extensive consignment of Italian Modular Kitchen.